27 Ocak 2019 Pazar 02:00 - 14 reads. 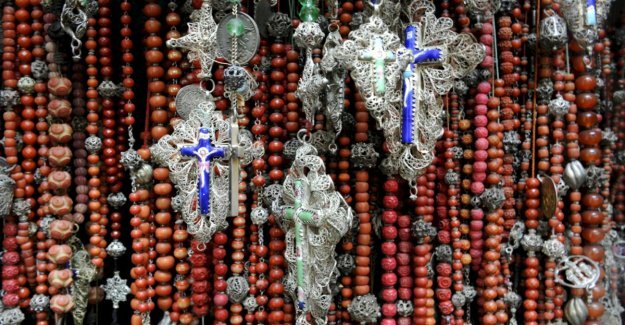 Old professions, forgotten crafts and even the rosary-trade is to be found in the hallway by name. However, many dialect forms come slowly into oblivion.